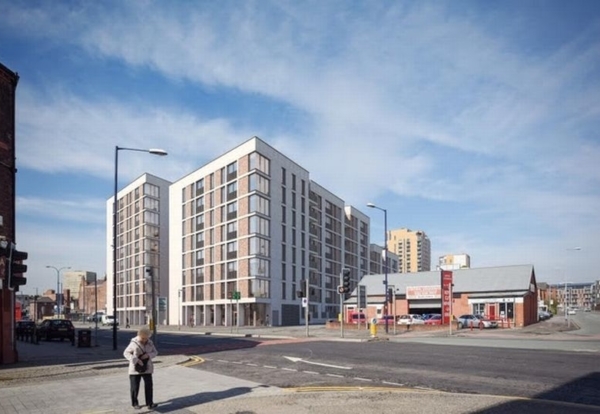 Balfour Beatty is set to start work on a 274-flat build to rent scheme in the New Cross area of Manchester city centre. 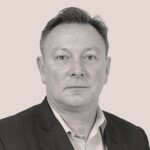 Insurer AIG Global and Balfour’s investment arm have sealed financial close on the project allowing work to start on the scheme, known as The Lancastrian. Demolition and groundworks contractor P.P. O’Connor is now preparing the site. Residents will benefit from a wide range of amenities including concierge facilities, residents’ lounges, a gym, and two roof-top terraces. The Lancastrian is located close to the Northern Quarter district and has been designed by Manchester-based architectural firm Hodder and Partners with RPS Group acting as M&E Consultant. Balfour Beatty Investments acquired the site in January 2016 and secured full planning consent. The financial close of the deal involved the transfer of the land ownership in full to AIG.